Hot and cold deli sandwiches, grilled cheese, house made potato chips, soups, salads, milkshakes, beer and wine. 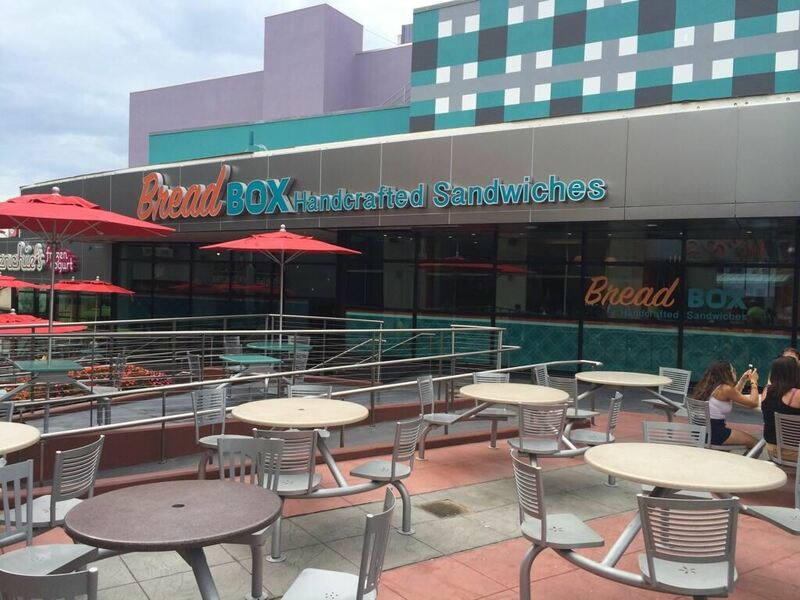 Bread Box is located on the second level of CityWalk, in the former home of Cigarz (don't worry, there's no lingering smoke smell). 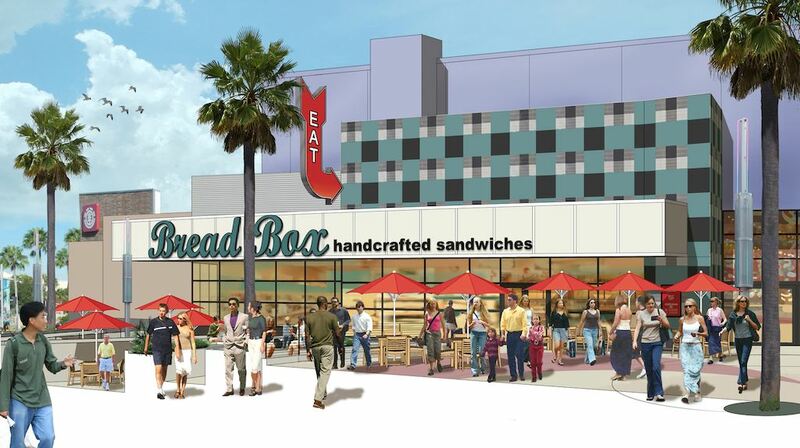 Bread Box obviously aims to fill the sandwich void in CityWalk, similar to how Earl of Sandwich has become destination dining at Downtown Disney. The Bread Box claims that guests are be "transported back to your childhood kitchen or your favorite street corner deli" through their use of quality meats, vegetables, fresh bread, and simple preparation. Sounds good, and the menu indeed has a wide selection of grilled cheeses (stuffed with everything from bacon to pastrami to smoked brisket) along with house-made soups and various sandwiches that are made fresh to order. 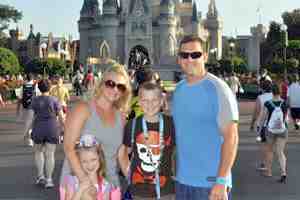 And you can't complain about Twinkies and Nutella milkshakes for dessert. The problem is that, while everything we've tasted at Bread Box has been yummy, you can't ignore how outrageously overpriced it is, especially compared to its noble competition. $8 will barely buy you half a foot-long here, and the potato chips (which are fresh cooked and wonderful) aren't even included. If you want a quality, creative snack and can stomach the price, give one of the grilled cheese creations a go, but save some money for another meal later. Ranked #17 out of 96 at UOR.